Stress is a normal part of life because many changes in your environment cause your body to react and adjust in response. However, it’s important to avoid overstressing your body. Sometimes when your body is overstressed you might not even feel it, but it masks itself under certain symptoms. Jumia Travel, the leading online travel agency, shares 5 signs your body is overstressed. It is important you do not ignore pains of any kind in your body, especially if they are prolonged and consistent. Under high stress, your body starts to break down and you are likely to experience stomach issues like diarrhea or ulcer, tense muscles, chest pains, palpitations, body aches and even headaches. High stress is another likely cause of fluctuations in sleep patterns, either sleeping too much from exhaustion or insomnia. Daily events tend to be played out in our subconscious and if we stress and worry all day, it’ll eventually affect our sleep patterns. Stress impedes a peaceful state of mind and when there is a high stress your sleep is one of the first things that will be affected. 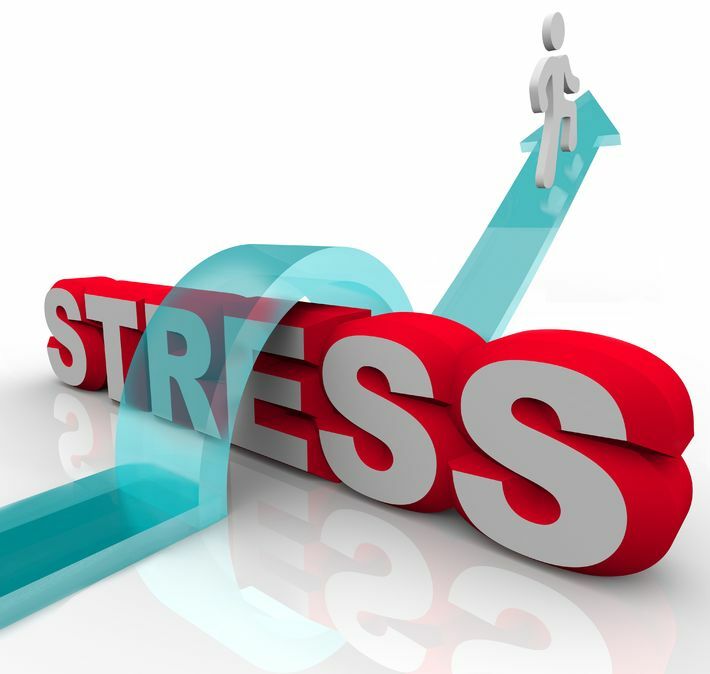 Stress stimulates the body and having difficulty getting your body to settle after about 20 minutes or so after physical exertion, is often a sign your body is becoming overly stressed. Also, if anxiety seems to be constant feature in your life and you can’t seem to relax and sit still, that’s a very likely sign you are over stressed. You should immediately attempt to address whatever is making you avoid being still because the things we avoid tend to get pushed further and further down until we start to feel it in other areas of our body. Stress tends to drain the body’s energy resources quite quickly, and if you find yourself constantly craving raw sugar foods and junk food for a boost of energy then this may be a sign your body is overstressed. Mental health gets affected when stress levels rise. Too much stress tends to affect your hormones and have you feeling elated one moment and enraged the next. At this point it is important to practice stress management techniques or talk to someone about the issues causing your stress. If care is not taken, stress can also enhance anxiety disorders, obsessive compulsive disorders, addictions and other mental health issues, as well compromising and hurting your relationships with others.